Click on one of the pictures above to be brought to the video tutorial guide page for your device. 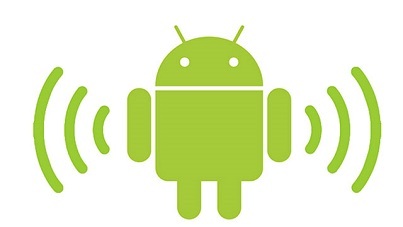 Thousands of people have watched our guides and learned how to use their device in 30 minutes. The guides cover everything you need to know about your device from a beginner's perspective including such things as: how to navigate your device, setting up your device with optimal settings, how to take and share photos, setting up your e-mail, how to use apps, and much more. 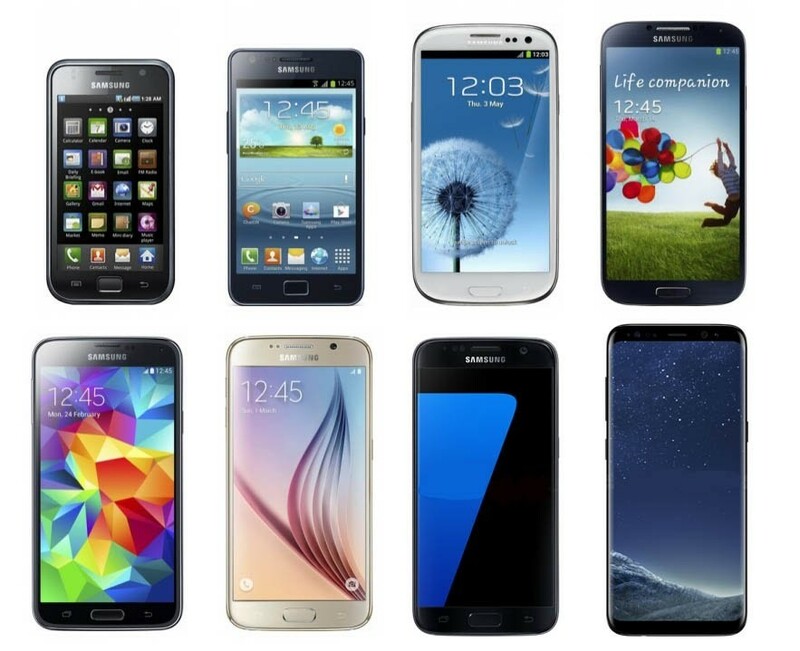 Don't struggle to learn your device, our guides will help you! Watch How to Use the Samsung Galaxy for Beginners in beautiful HD quality and become a Pro using your Galaxy phone in just 30 minutes. From taking pictures and video to helpful tips and tricks navigating your screen, our Samsung Galaxy Phone guide covers it all. We have a guide for each and every Galaxy phone including the new Galaxy S9. Watch How to Use the Samsung Galaxy Tab for Beginners in HD quality and become a master of using your Samsung Galaxy tablet. Covers all Samsung Galaxy tablets and is taught from a beginner's perspective to help you learn your tablet in just 30 minutes. 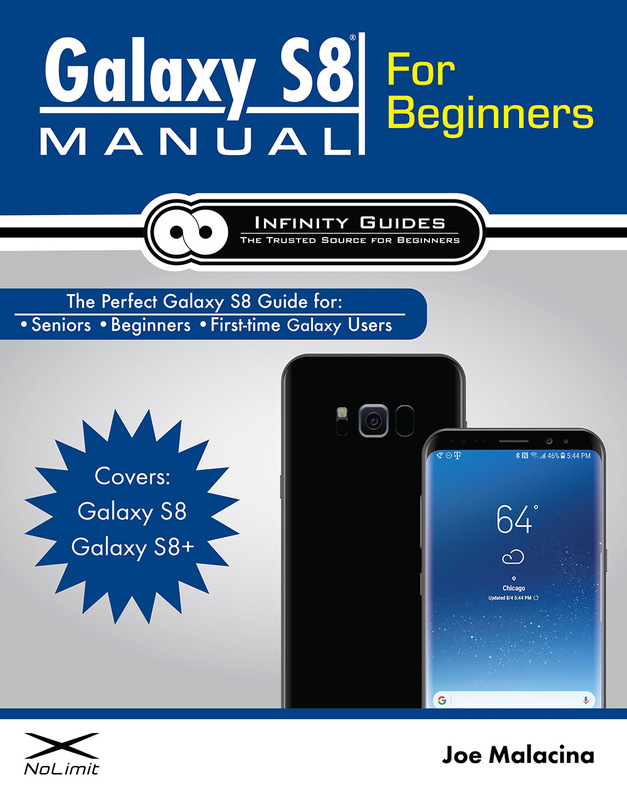 We now have an instructional book for the Samsung Galaxy S8 smartphone!